HEAD STRONG: Branagh is lost in wonder as the famed detective about to crack the case. NO detail escapes his notice and he can read people like a book. He believes in perfect symmetry; everything in its rightful place. It’s useful in the detection of crime, he says. Of course, I’m talking about Hercule Poirot, the famed Belgian sleuth who doesn’t mind tooting his own horn. “I am probably the greatest detective in the world,” he declares. Perhaps he talks in such bold strokes because he can back it up. Yes, he’s a man of order, a perfectionist who measures his breakfast eggs and can’t bear to see an unstraightened tie. But there’s method to his madness. He specializes in results and his reputation precedes him. Poirot is brought to full-bodied life by Kenneth Branagh in his just-released big-screen version of the Agatha Christie classic Murder on the Orient Express, a stylish, haunting and well-made movie. 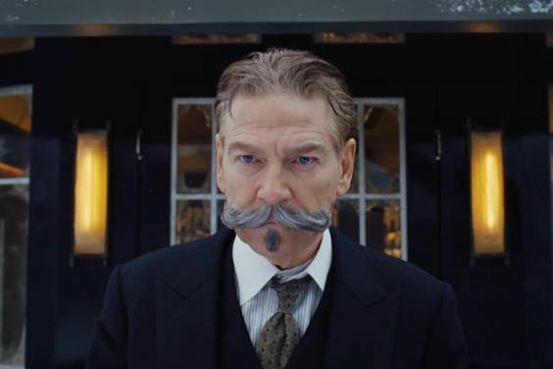 Branagh, long considered the Laurence Olivier of his generation, is perfectly suited to the role of Poirot, donning the signature thick mustache and equally thick accent to play the former policeman who, like Murder She Wrote’s Jessica Fletcher, finds a new murder mystery to solve at every turn. In the director’s chair, Branagh (My Week with Marilyn) weaves together stunning art direction and cinematography, a gorgeous musical score by Patrick Doyle and an A-list cast to give Christie’s story compelling cinematic juice. On a train ride through 1930s Europe, some 13 well-dressed strangers can’t wait to get to their respective destinations. Sometime between midnight and two am, one of the passengers – the wealthy art dealer/businessman/gangster Edward Ratchett (Johnny Depp) is savagely killed. He knew someone was out to get him, he told Poirot earlier. Seems he was right. 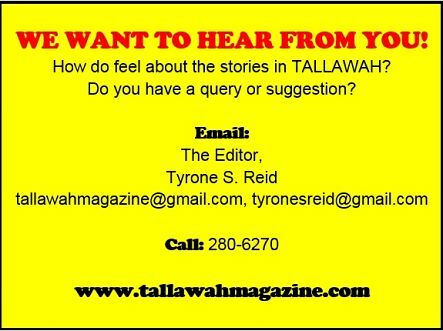 So whodunit? The frustrated secretary (Josh Gad), the doctor (Leslie Odom Jr.), the governess (Daisy Ridley) of the princess (Dame Judi Dench). What about the husband huntress (Michelle Pfeiffer), the Austrian professor (Willem Dafoe), the missionary (Penelope Cruz) or the desperate train manager (Derek Jacobi)? And the list goes on. Everyone is a suspect. Reluctant to take on the case at first, Poirot soon find himself knee-deep in puzzle pieces, new and old, as he tries to outfox a killer before he or she strikes again.